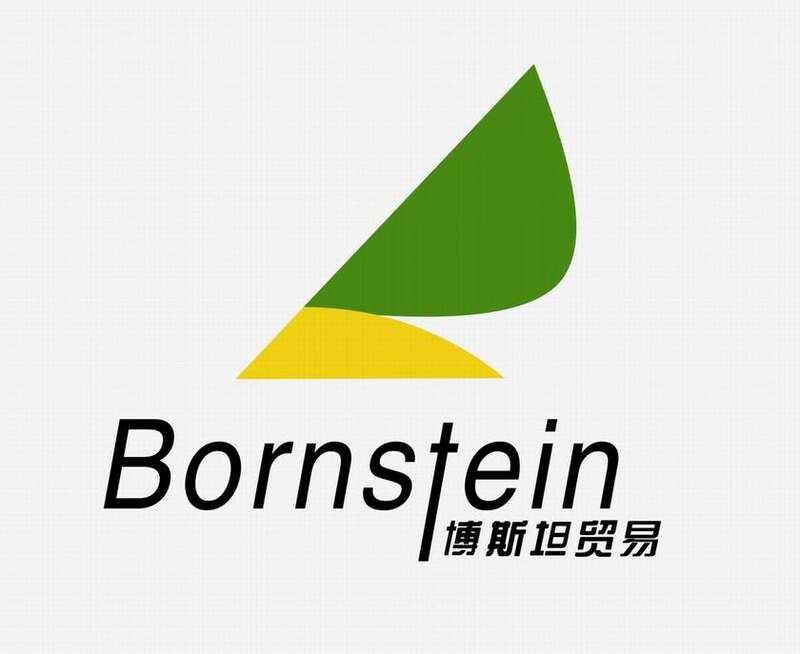 Ningxia Bornstein import & export co., Ltd was found in March 2009. 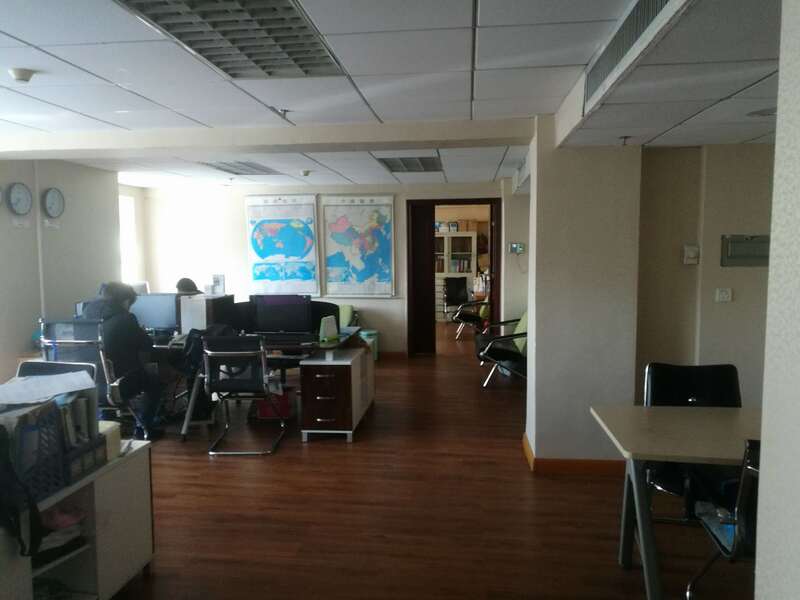 The company just focuses on import and export business with Meddle East area,Russia, Turkey etc. 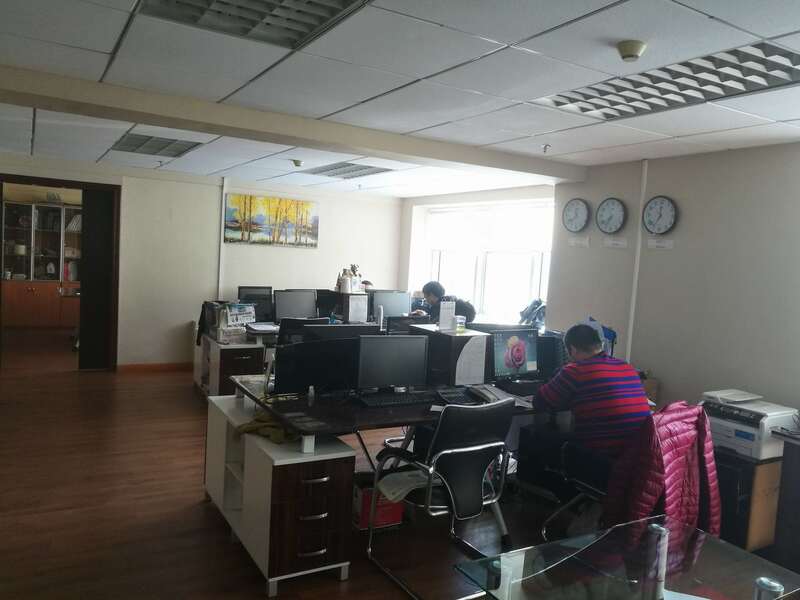 Over years, the company accumulated big and stable business partners. Annual trade more than USD30,000,000. At the same time company help domestic enterprise to expand international trade, and build good relationship with foreigner customers. We gain good reputation service while processing business with customers. 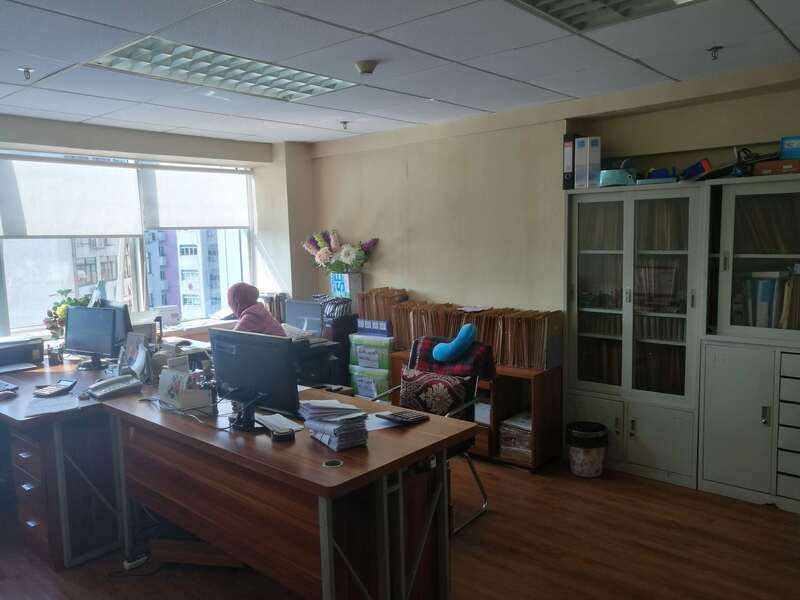 At present, our company main business is including export refractory raw materials and agricultural products as Beans and the Chinese government support good exports policy to help products export. Meddle east is our major market and explore toDubai,India,Turkey. The company built strictly QC system ensures the quality of products production and processing follow up customer's requirement. As well we attracted a large number of excellent domestic suppliers and have established good relations of cooperation. Provide customers with the latest technology in domestic refractory industry and development trends. We exported agricultural products, seafood, and various beans agricultural production to meddle east since 2015. We are pleasure to gain applause from customers because of our excellent service. We will keep on and raise our service later to achieve 2 wins between customers and us.